Orizzonte Collection, designed by Luca Scacchetti, is characterised by its purely geometric design. 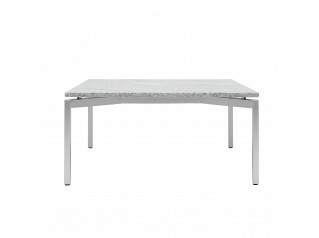 Elegant, stylish and modern, Orizzonte Coffee Table not only fits into a contemporary setting but also in a traditionally classic office environment. Orizzonte Coffee Table is the perfect complement to the Orizzonte Soft Seating Line, featuring a chrome plated steel feet. 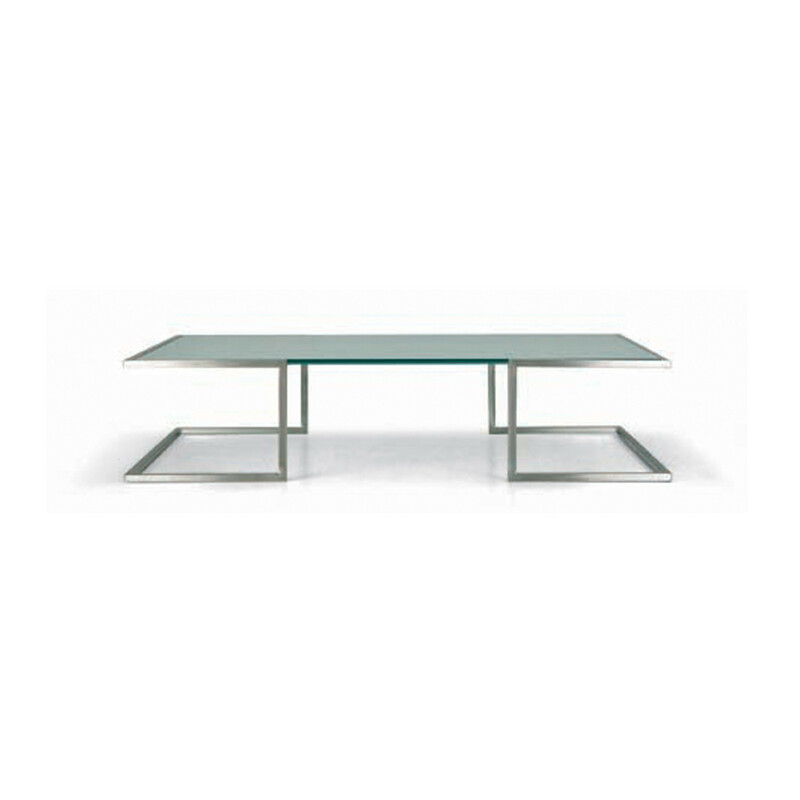 Contemporary, yet neutral, Orizzonte Coffee Table top is in tempered, toughened, clear glass. You are requesting a price for the "Orizzonte Coffee Table"
To create a new project and add "Orizzonte Coffee Table" to it please click the button below. 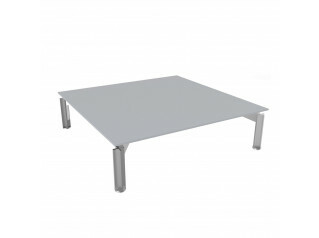 To add "Orizzonte Coffee Table" to an existing project please select below.